But then again, i am always open to new options and better solutions than the ones i have now though i am quite content with my latest FairyDrop mascara from Japan thanks to Tokyo Luxey. Maybelline your budget friendly neighbourhood drugstore brand just recently launched their latest product, in fact i have actually lost count of how many mascaras Maybelline has released over the years but one thing is for sure they keep improving ever single time. Some girls have a very particular way of using mascaras, noticed i used plural instead of singular? 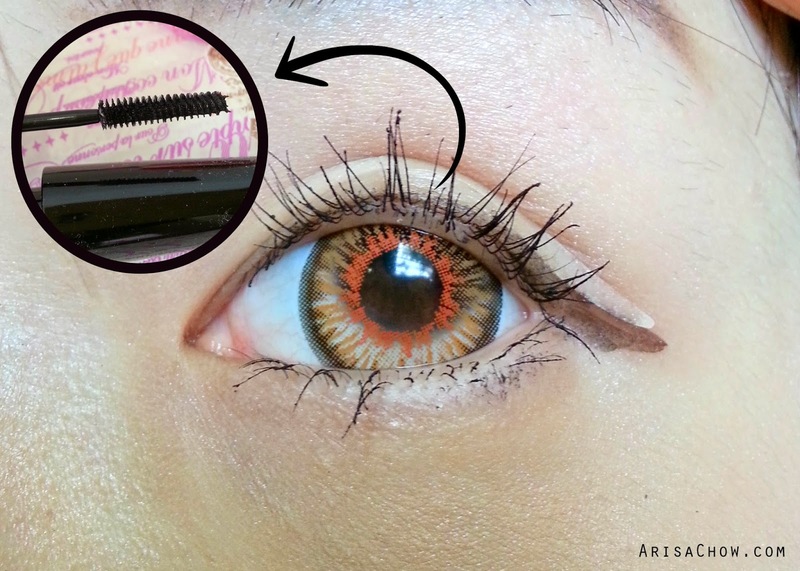 That is because they use 2-3 types of mascaras to achieve the effect they want as the brush design is different for almost every single brand. 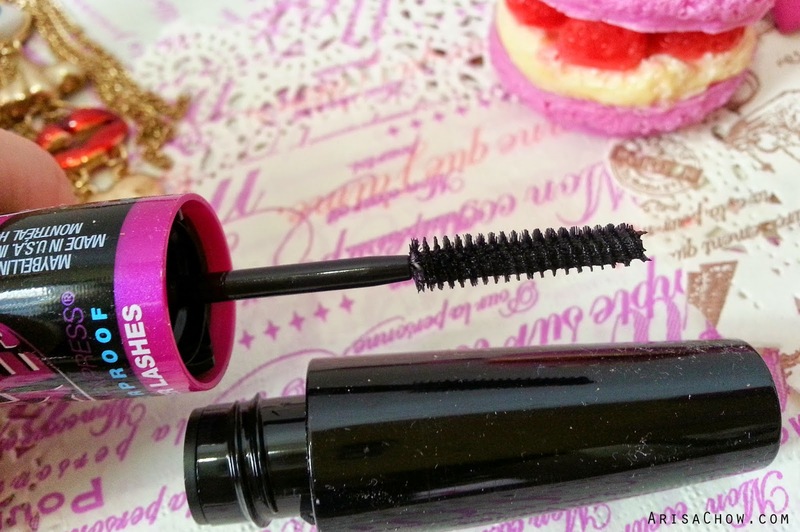 It is said on the package that this unique tube covers all a girls necessity for achieving a luscious long lash look without having to use any other mascara wand to cover the shorter lashes. As for the other half, the brush is smaller for a more precise grasp of lower lashes giving it a clean Lengthening effect without creating a mess below your lashes. I understand when some brushes are too big it's hard to use them for your bottom lashes as they will leave mascara stains which is hard to remove especially when you already have your full face and eye make up on. So to see if it's true i've decided to test them out, used the bigger brush for this eye. Since my bottom lashes are pretty pathetic, so i've decided to use the smaller brush on the top lashes of my left eye, as mentioned it easily grasp all my lashes without them sticking together and giving it a super lengthening effect. 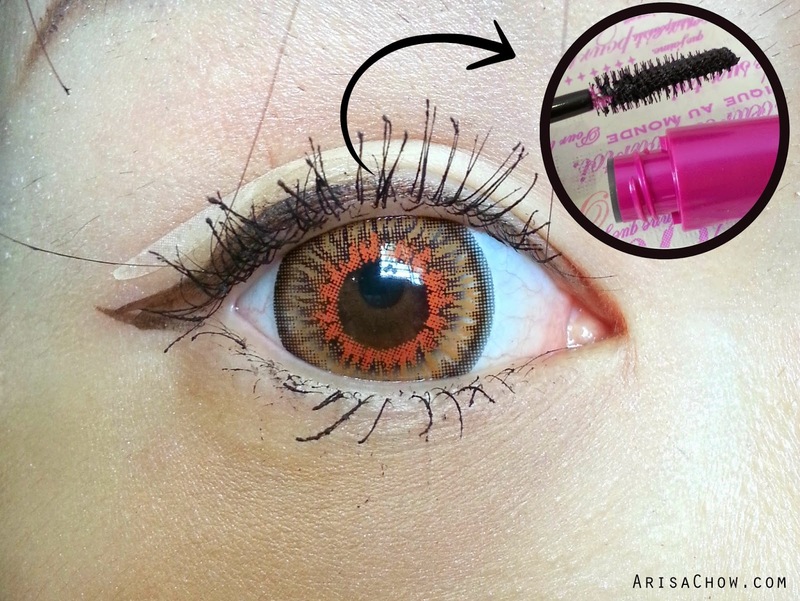 This is applied with 2-3 coatings with a mascara curler. 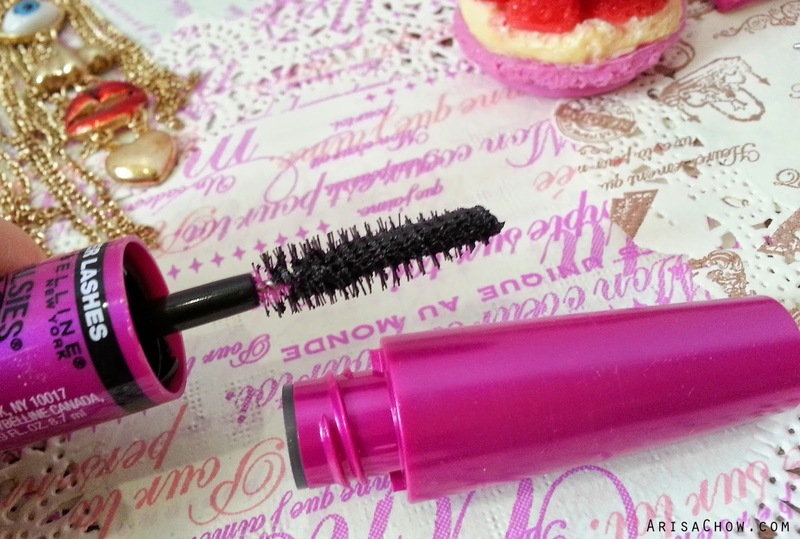 But if you have them (thick lashes), then you might want to give this mascara a try. It's indeed waterproof, also very hard to remove them. Must use oil based eye make up remover and massage it on your lids a few minutes before it comes off. Which is not my kind of thing as after i come home from a long day out, i would just want to wipe everything off my face so i can have a good hot shower. I would rate this mascara a 6/10.